Mechanical repairs are a common situation in everyone’s life nowadays. We do get some or the other reason to visit a mechanic once in a while to get the things repaired. 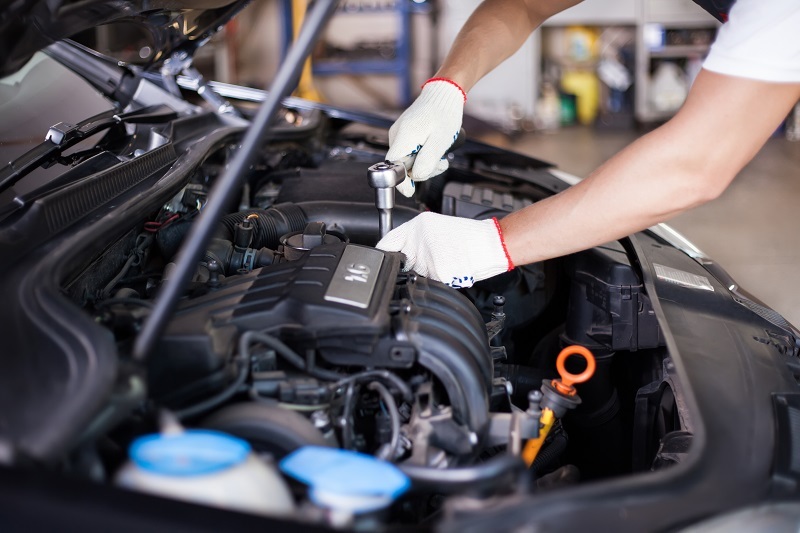 Whether it is our cars or any small machines from the household, everything needs servicing time to time and need to be diagnosed with problems and repaired soon. It is quite difficult to just visit any mechanic and get the things done as you like. There could be a lot of barriers which may affect the easy execution of this task. Firstly, you must decide the right mechanic for the kind the stuff you want to get repaired. Generally, for any vehicle that you drive, any type of mechanical fault is quite common. Registered and certified mechanics with experiences and proven track records can maintain your car in the best possible manner. Communication is the key: – The key to getting a good mechanical repair is a good communication. Until and unless the customers are able to communicate properly with the mechanic, the problem cannot be divulged. As a customer make a list of all the problems that you’re facing with your product and then slowly and clearly explain that to the mechanic and let him diagnose and spot the errors. Also, tell them if you ever had servicing done before so that it can be found that if the problem that persists is due to the previous repair. A clear communication helps the mechanic understand what exactly you want them to do. Show up your availability: – When you hire a team for the car repairs, give them your phone number so that they can contact you in case of any problem. Sometimes, due to lack of contact, the work gets delayed as the technician might want to inform you about the issues before proceeding. You can also receive the updates and expect a call when the work is finished. Just make sure you respond to their calls promptly. Ask for the unused parts back: – In most of the cases where the mechanic may insist on replacement of any particular part, don’t shirk back from asking for the old part back. If the parts are expensive, they will surely have core value and can be repaired and sold at a lower price than original. You can get that money yourself if you get the parts back. In case the mechanic asks to keep the parts with himself always ask for the compensation for that. These are the things that you must follow when you visit a shop for mechanical repairs in order to save your time and money. Do not simply rely on any mechanic and rather be wise in choosing the right person where you feel the quality and price seems good and affordable. Previous PostThe Best Car Covers for Snow Next PostHow Will Electric Cars Be Charged?